This Tesla which is modified for autonomous driving has an on-board computer which didn’t recognize and/or react to the obstacle in front of it. The automatic braking system again failed. 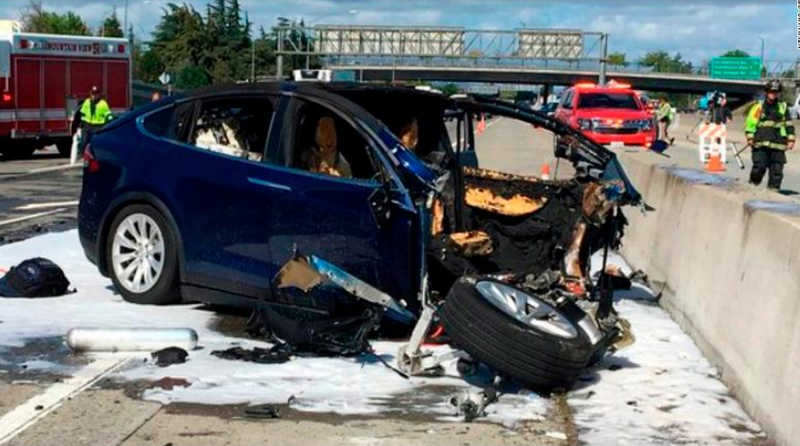 The proliferation of the “UNconnected” Autonomous Vehicle appears to be creating hazards on public streets, based on two recent USA crashes of AVs. The supercomputer coordinated system advocated on this site seems like the better alternative to the proliferation of weaker, unconnected computer controlled cars.